Our volunteers’ contribution of time and energy is an important aspect in the operations of Dell’Arte and help provide our patrons with a positive theatre experience. Our Professional Training Program, Master of Fine Arts, Dell’Arte Holiday and Touring programs in addition to our Mad River Festival are all a part of the volunteer experience. 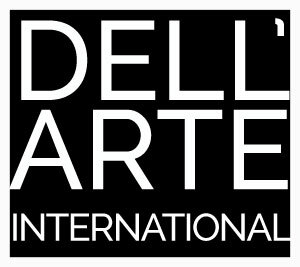 Anyone who is interested in volunteering at Dell’Arte is encouraged to become involved. Dell’Arte can use your help with a variety of volunteer opportunities, including ushering, serving on committees, helping with artist hospitality, construction, building/grounds maintenance, and administrative task.